AS SEEN ON FOOD NETWORK & TRAVEL CHANNEL! 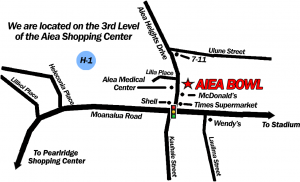 © 2019 AIEA BOWL & THE ALLEY RESTAURANT. ALL RIGHTS RESERVED.